Should the Internet be a new political jurisdiction? Pia Mancini certainly thinks so. Tom chats to her about the future of politics and the nation state for Episode 9: A Democracy Fit for the 21st Century. Pia is a founder of the Net Party, a political party headquartered in Argentina, and co-founder of Democracy OS, a platform for collaborative decision making. 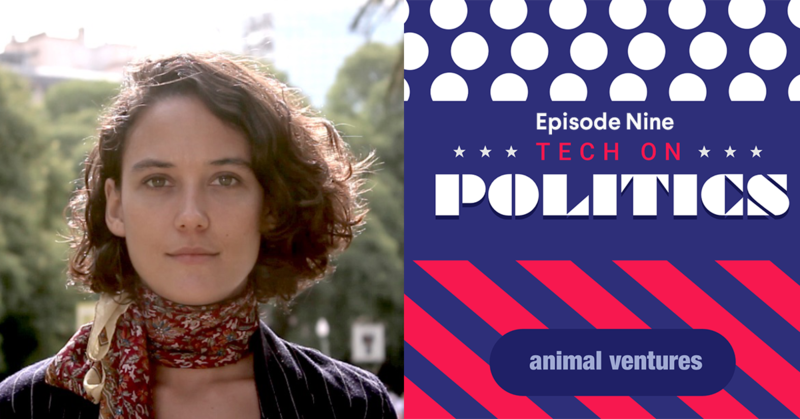 Pia only has one goal: to pioneer the democracy of the 21st Century, and in her chat with Tom she explains how we could use tech to open up our current political systems to create a much fairer and more transparent democracy. And this is where Democracy OS — or Democracy Earth in its latest incarnation — comes in. Through this platform we can stop thinking of the nation state as the only political entity and jurisdiction. The Internet has the potential to become a new jurisdiction and can give people a voice in locations where they are currently only represented by undemocratic governments. By rethinking representation this way, Pia argues we can move from territorial representation to a much more fluid, non-territorial form of representation. Even though the nation state won’t disappear anytime soon, it could quickly become less important and will lose its current monopoly. One way people can make the nation state weaker is by using cryptocurrencies rather than its own money, that is often entrenched in the particular state’s ideals and values. By choosing the currency we use, we are telling the world what we believe. Is now the time to fight and decide on these alternatives?